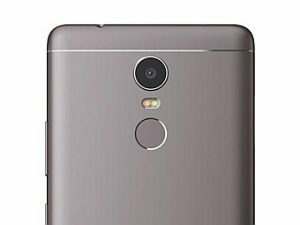 Lenovo K6 Note is a Chinese multinational company with its headquarters in Beijing, China. Lenovo is known for producing Smartphones that are stylish design and endowed with great specification. They feature powerful multicore processors, access to the latest apps through Android and peerless display technology. Whether you want the best camera experience or the longest talk-time, Lenovo has the right smartphone for you. 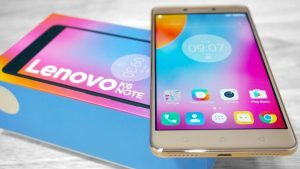 Lenovo is no more a whisper to both old and small instead it has become a household name with a wide range of smartphone of different series, the likes of the P series, the K series, the Zuk series, the A series, the PHAB series and finally the Vibe series. 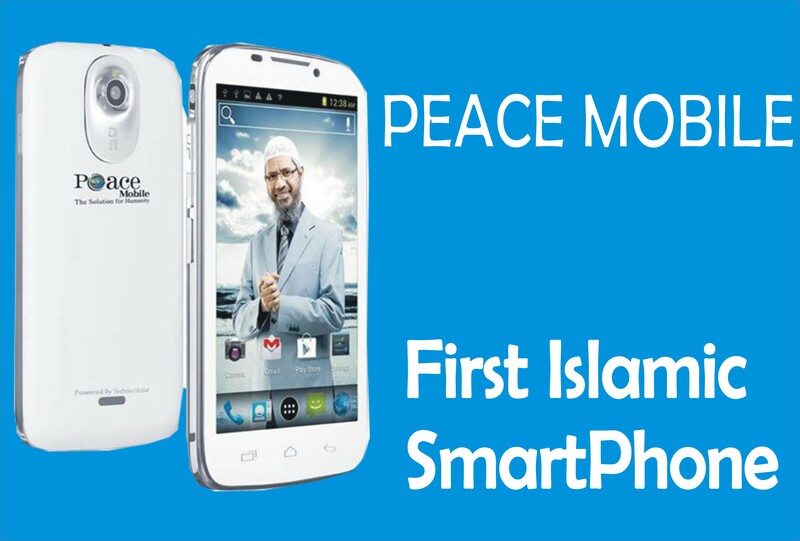 All these smartphones are endowed with the best of the best specifications. 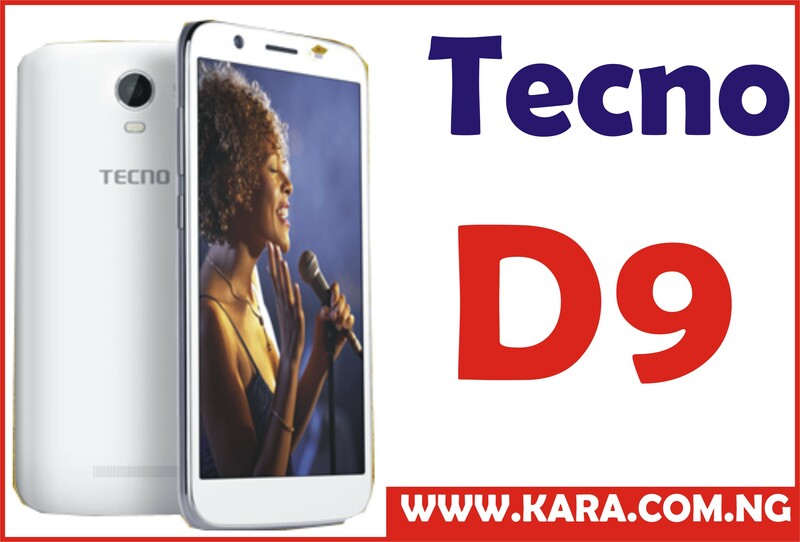 Lenovo however, is not left out in this, they are known for producing a different range of phone that has a good feel at hand and looks attractive to the eyes be it in feature phone or smartphones. 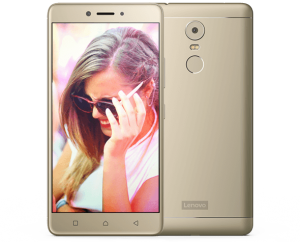 Lenovo K6 Note also known as K6 Plus was released in September 2016. This Smartphone is one of the best Smartphones ever produced by Lenovo featuring an eye-catching design and great trending specifications in the mobile market. Though the K6 Note is a mid-range device the design, specifications, and feature are worthwhile of recognition as a premium device. Lenovo K6 Note is a unibody metal designed device coupled with a glass front to protect the screen of the device, though at first view the K6 Note looks no different from its predecessor the K6 power all thanks to the design, however with closer observation one will notice that the Note K6 Note features a 5.5 Inch IPS LCD capacitive touchscreen with a resolution of 1080 x 1920 pixels which resulted to 401 ppi per pixel density and measures 151 x 76 x 8.4 mm dimension with a weight of 169 g though it looks heavy, it is actually light and handy making it look and feel attractive. 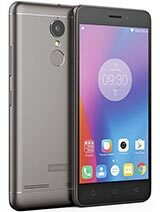 Lenovo K6 Note is a 5.5 inch IPS LCD capacitive touchscreen type with Full HD resolution does not offer anything great except the ease to read and use K6 Note under sunlight, Likewise, it comes with a a slightly big bezel which makes it seem as going to slip off you fingers, however it is handy. this device features up to 16 million display colour. Lenovo K6 Note has a 16-megapixel main camera with Full HD video recording up to 1080p and also features a phase detection autofocus, dual-LED (dual tone) flash while the front camera comes with a 8 Megapixel to capture every moment at any angle. LG K6 Note is powered by Qualcomm MSM8937 Snapdragon 430 chipset, coupled with Octa-core 1.4 GHz Cortex-A53 and Adreno 505 graphics which helps produce an optimum performance with less power consumption & more which helps the device to work very fast. Lenovo K6 Note runs on Android OS version 6.0 (Marshmallow) which was the latest, fastest and a user-friendly Android version which helps sustain the battery capacity of the device as well as the operation though the battery is big enough to sustain the user for at least 2 days and it also includes the Google Assistance. LG K6 Note 2 comes in two series a 3GB RAM, 32GB of internal storage and a 4GB RAM, 32GB internal storage which can both be expanded up to 256GB through the use of microSD card, which is enough to save documents as well as download videos and music. Lenovo K6 Note is powered by a massive Non Removable Li-Po 4000mAh battery, a frugal chip, just the right phone for poor electricity condition. 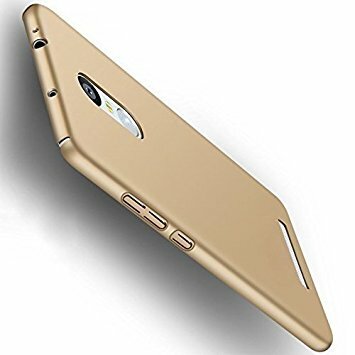 The battery supports Fast charging and has a long lasting battery life which can keep the user busy for at least 1 days for watching videos and surfing the internet and thanks to the OS and processor the device does not drain the battery fast. 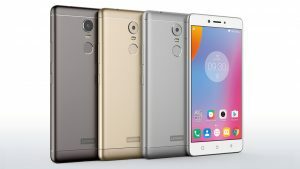 Looking for where to buy Lenovo K6 Note in Nigeria? It is very simple and stress-free, to avoid buying the refurbished product, the best option and the smartest move is to order from an online shopping store. 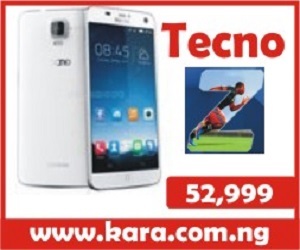 The best online shopping website to buy your Lenovo K6 Note is Kara.com.ng. 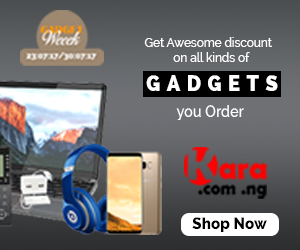 where you can order your preferred series at the best selling price in Nigeria and also enjoy fast delivery to any location in Nigeria.